Cambridge, MA Harvard University 1971., 1971. 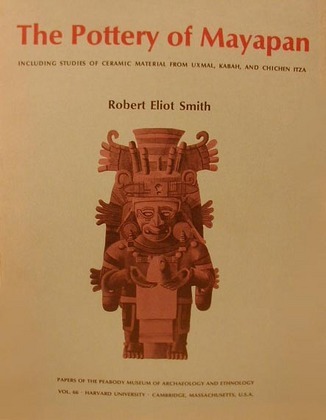 Very Good-; Papers of the Peabody Museum of Archaeology and Ethnology, vol. 66. 2 vols. sb journals.